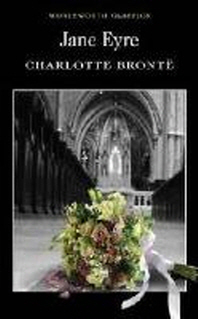 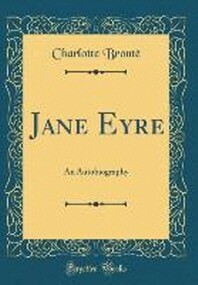 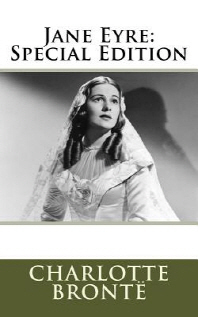 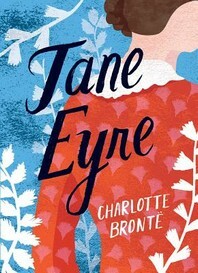 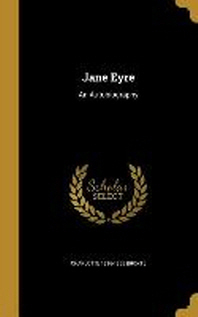 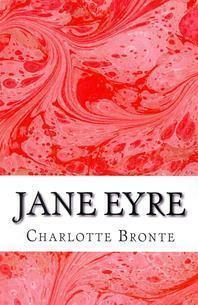 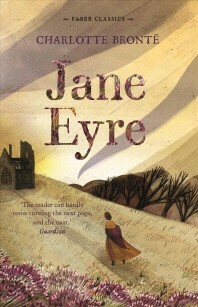 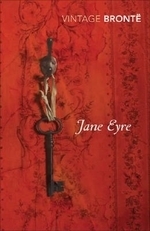 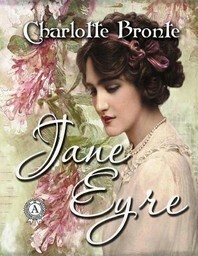 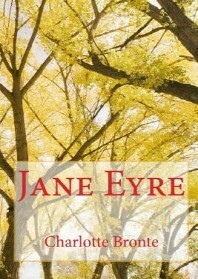 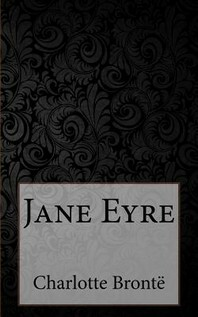 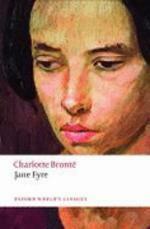 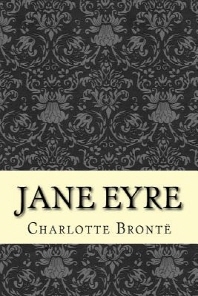 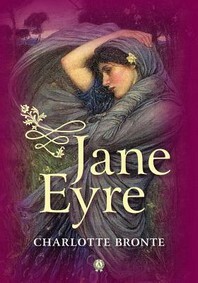 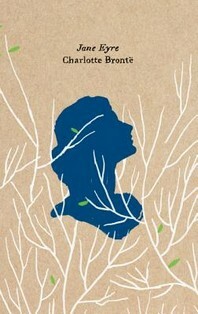 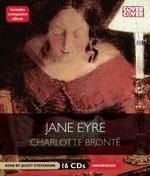 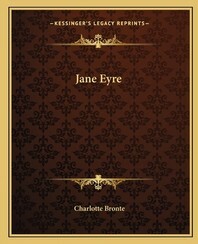 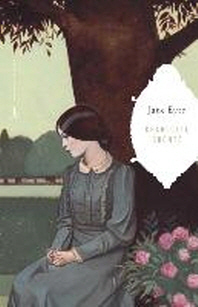 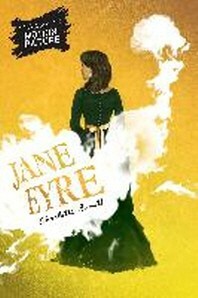 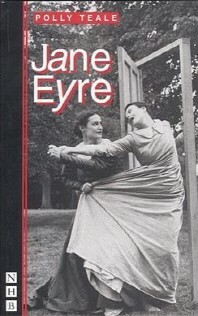 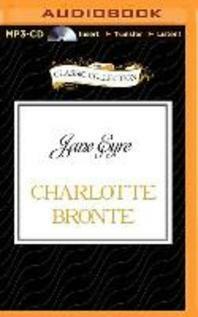 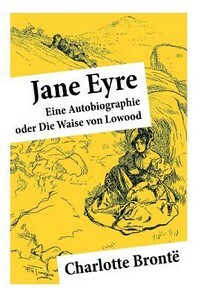 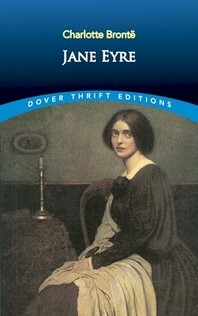 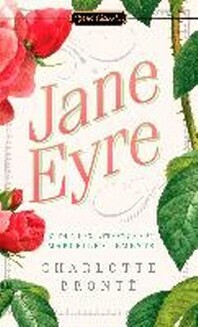 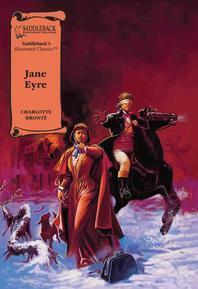 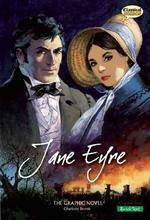 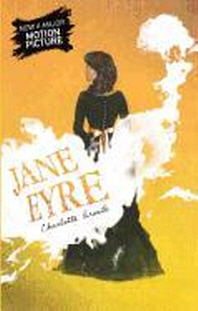 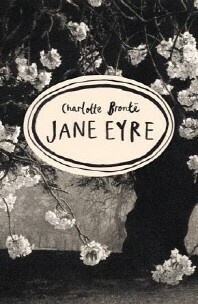 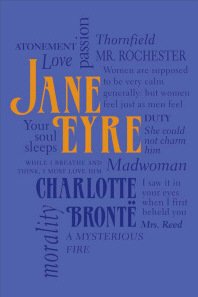 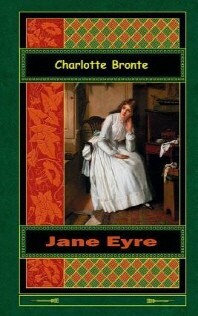 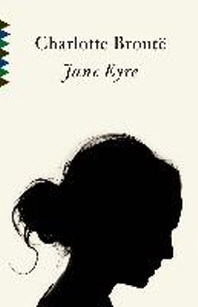 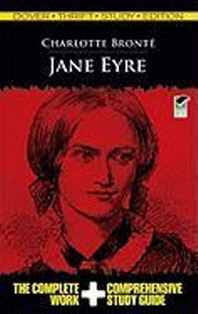 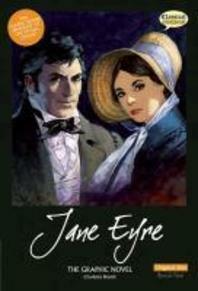 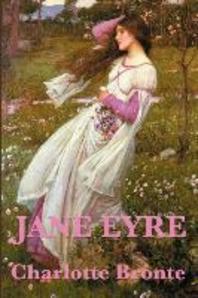 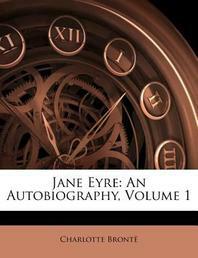 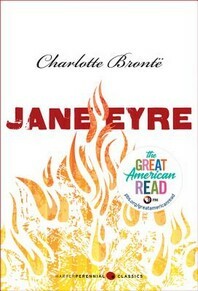 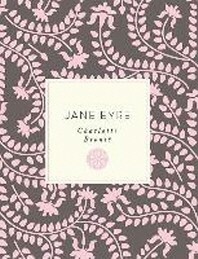 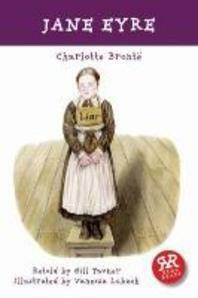 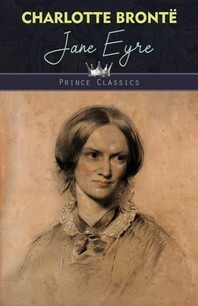 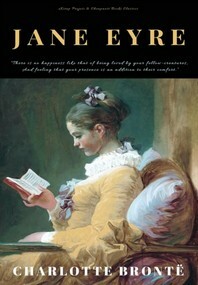 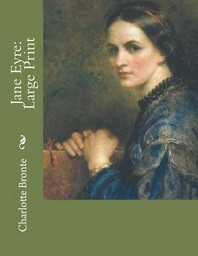 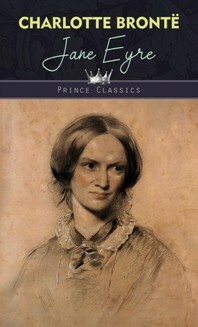 Jane Eyre is an orphan grown up under the harsh regime first of her aunt and then as a pupil at Lowood Institution. 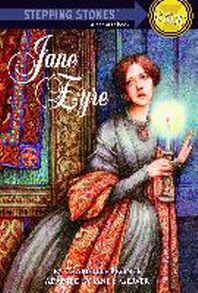 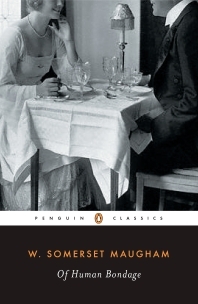 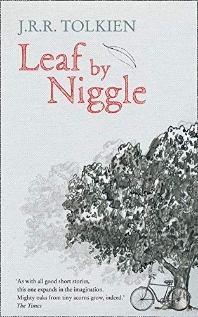 She leaves to become a governess to the daughter of the mysterious Mr Rochester; gradually their relationship deepens, but Jane's passionate nature has yet to endure its deepest blows. 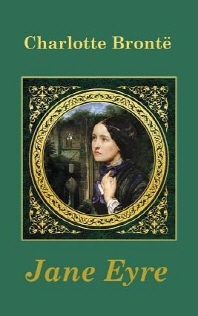 In this new edition Sally Shuttleworth explores the power of a narrative that questions the rights of women, the nature of servitude and madness, martyrdom and rebellion in a story whose emotional charge is a strong today as it was more than 150 years ago. 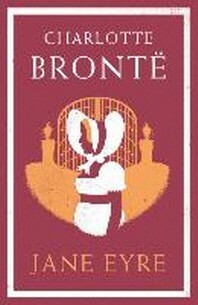 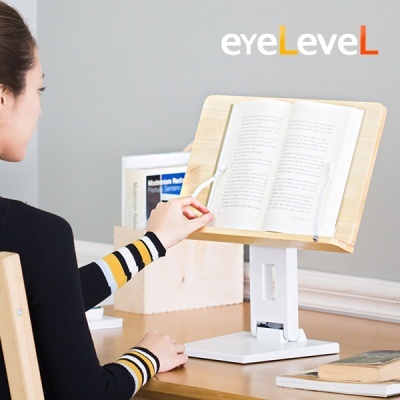 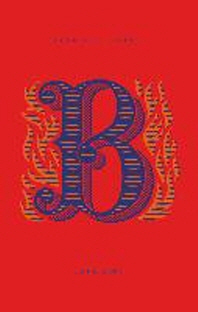 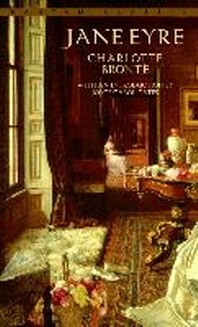 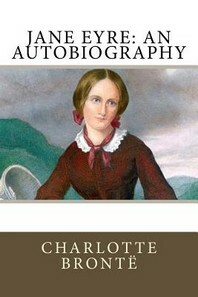 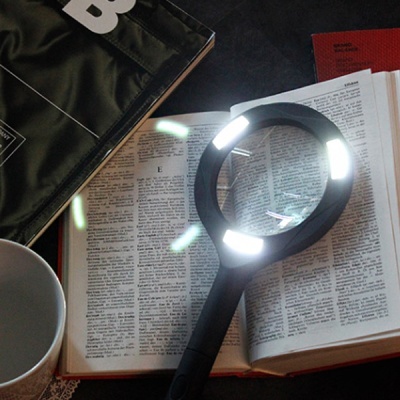 Readership: For all students, scholars, teachers of Bronte. 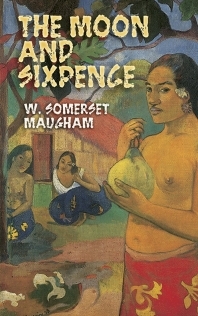 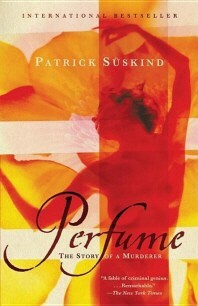 Also has wide trade appeal. 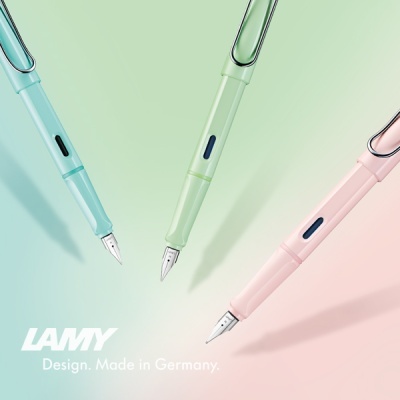 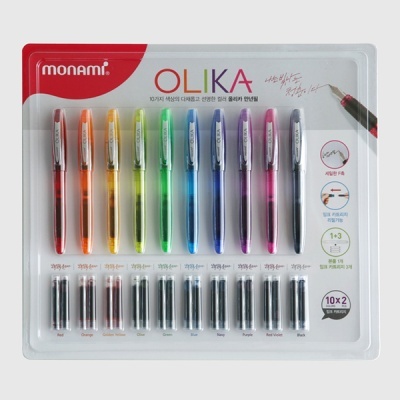 로맨스 소설의 고전 중의 고전! 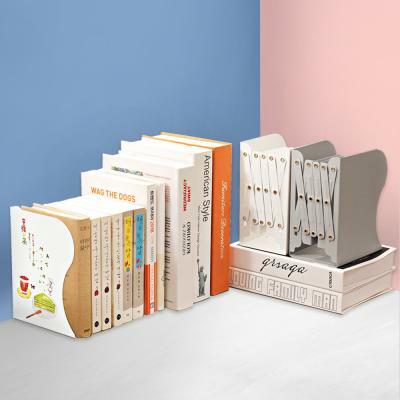 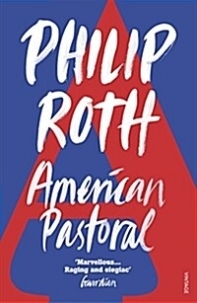 영국 문학 최초로 '열정'을 다룬 로맨스 소설의 고전 『제인에어』 제1권. 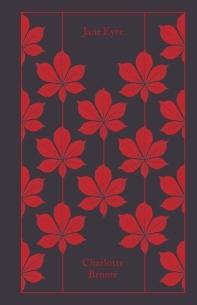 1847년 처음 출간된 이래, 지금까지 사랑받는 고전 중의 고전으로, 출간 당시부터 뜨거운 관심과 호응을 얻었다. 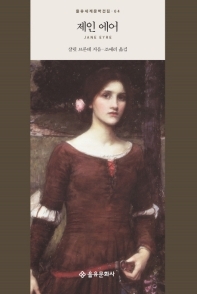 특히 이 책은 유종호가 번역한 것으로, 19세기 빅토리아 시대 특유의 문체와 분위기를 최대한 살리면서도 독특한 맛과 기품을 간직하고 있다. 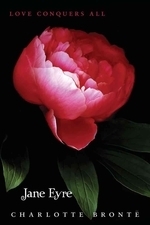 뜨거운 열정과 독립적인 자아의식을 지닌 여성 주인공의 낭만적 사랑과 삶을 그린 이 소설은 ‘여성의 입장에서 본 사랑과 욕망’을 다루었다는 사실만으로도 당시의 독자들에게 큰 호기심을 자극했고, 더 나아가 자신의 노력과 의지로 사랑과 행복을 이룰 뿐만 아니라 궁극적으로 자아실현에까지 이르는 당찬 여주인공의 모습은 새롭고도 매혹적인 여성상으로 제시되어 더욱 뜨거운 지지를 받았다. 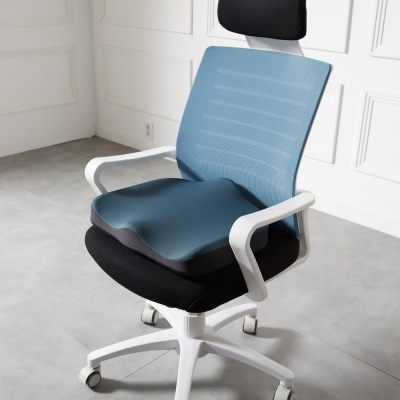 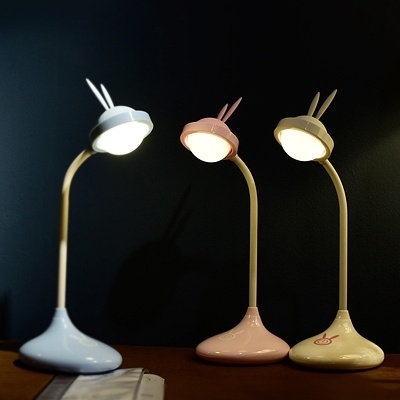 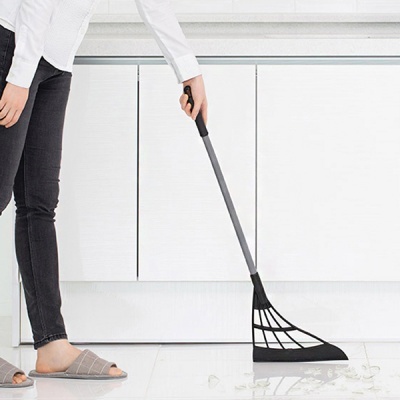 일찍 부모님을 여의고 끊임없이 시련에 부닥치지만, 언제나 스스로를 존중하며 당당하고 성실한 태도로 생활해 나가며, 수많은 고난과 역경을 이겨내고 끝끝내 자신의 사랑을 찾아가는 제인 에어의 행로는 긴장감 넘치는 분위기와 정감 어린 대사, 극적인 반전들과 어우러지며 잠시도 책에서 눈을 뗄 수 없게 만든다. 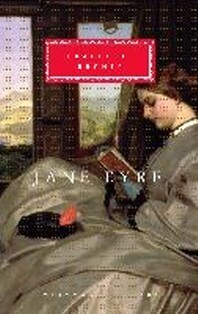 또한 제인 에어가 자신의 지나온 삶의 이야기를 고백하는 형식으로 짜여진 소설은 독자들이 작중인물의 생각과 느낌에 훨씬 쉽게 공감할 수 있도록 이끈다.